This is a true romance. It has a happy ending with multiple couples getting married. It's inferred that everybody lives happily ever after. 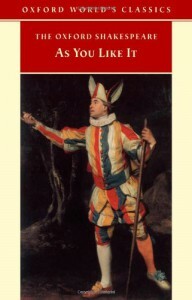 I guess that's why it's titled, "As You Like It."